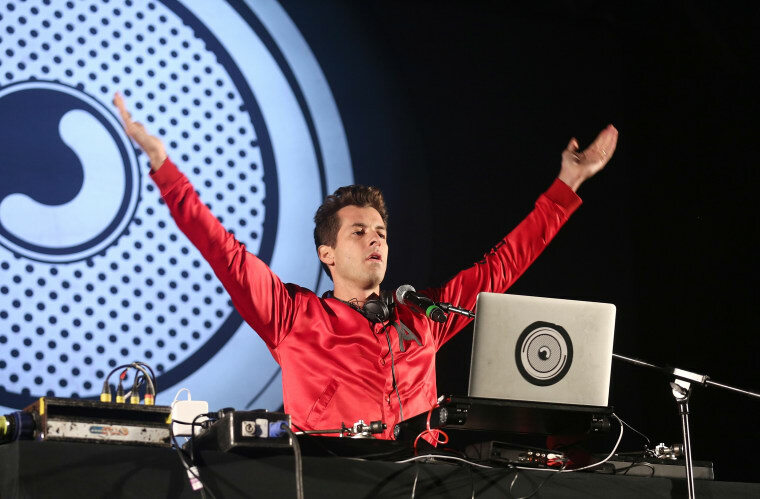 Mark Ronson has reached a court settlement regarding his and Bruno Mars's 2014 smash hit "Uptown Funk," TMZ reports. Lastrada Entertainment, who own the rights to Zapp's 1980 hit song "Mo Bounce to the Ounce," claimed that "Uptown Funk" infringed the song's copyright. TMZ reports that the legal dispute between Ronson and Estrada has come to an end, and while details are unclear, Pitchfork points out that the case was settled on June 22. Lestrada filed a lawsuit in the fall of 2017 and also sought an injunction to keep Ronson from performing the song. 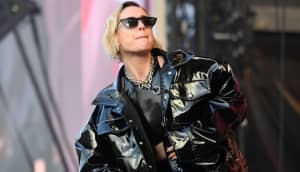 Ronson is still reportedly facing another lawsuit over "Uptown Funk," this one coming from Sequence, who claim the song stole components of their song "Funk You Up."